With a focus on entertaining and engaging their audiences big or small, The New Entrants have over the last DECADE carved out a reputation for delivering a professional, energy-fueled performance every time they hit the stage, whether it be to a crowd of 50 at a corporate function or in front of thousands at an outdoor festival. Boasting a repertoire that offers something for everybody, the band plays the best of rock n roll through the decades, right up to the Top 40 hits of today. Their point of difference has always been to deliberately avoid churning out the ‘same ole same ole’ material that so many other cover bands perform and this has seen them give stand out performances at nearly every major festival in the South Island of New Zealand. SWITCH an electrifying six-piece band that provides a live performance experience like no other! 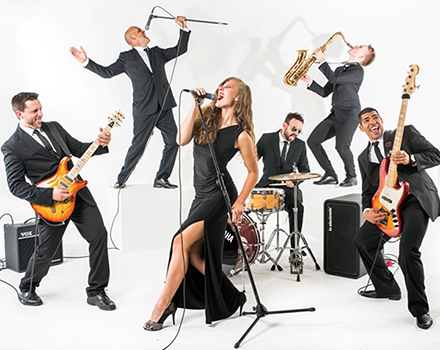 Having been the headline act for many corporate client events throughout the state and one of the main acts at Crown Resort Groove Bar, Switch brings a TOTAL SHOW element to the stage with a diverse repertoire of hits from the 60’s – 90’s, Rock, Motown, Dance, Pop, and Top 40. “The Jarrah Celts is a collection of Australian Celtic musicians from the Perth Hill’s Jarrah Forests. Get swept away with lively dancing jigs and reels, or sing along to rowdy pub ballads. Tunes from the Dubliners, Wolftones, Flogging Molley, Pogues, Mumford & Sons – as well as a few their own original tunes. Renegade has worked hard over the last decade establishing a loyal base of supporters both locally and nationally. Their appeal spans all ages and demographics and their live show consistently delivers a fun-filled night of great entertainment. Their touring schedule has seen them perform at venues from Broome to Albany and all stops in between. 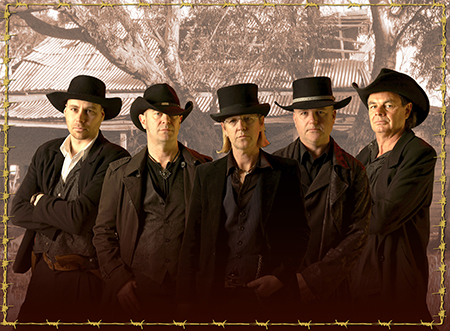 They are regular headliners on the WA Rodeo circuit including Pannawonica, Newman, and Meekatharra and have performed at a number of community concert events alongside some major Australian artists including The Black Sorrows, The Baby Animals, James Blundell and Jon Stevens.